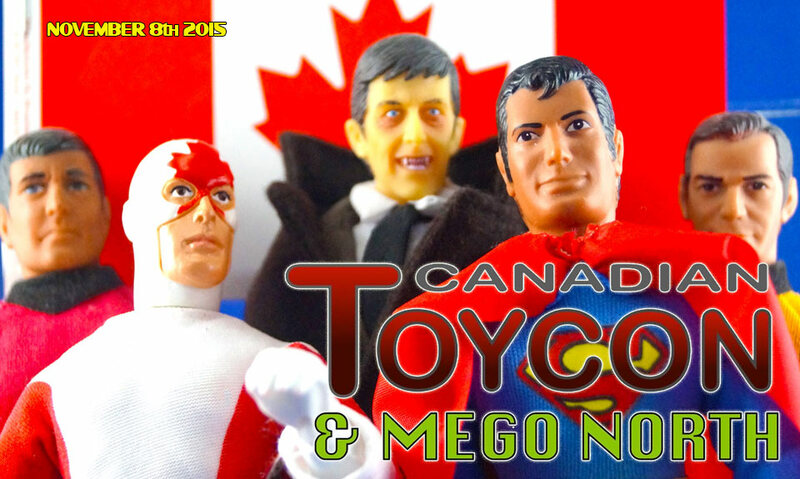 Canada’s Mego Gathering is this Sunday in Burlington Ontario Canada. I don’t need to tell you how normal you’ll feel meeting with your herd, very cathartic. Plus free trading cards and it is a vintage toy show too. Details are on the facebook page. This entry was posted in Mego, Toy Shows by megohead1. Bookmark the permalink.